Fall in love, and it might change everything. Your plans, your future, you. Maybe even your politics. Once upon a time, Senator Kate Leemans taught French to an American named Brad. As she fights for a controversial bill and writes her autobiography from Washington DC, her thoughts turn to him and the time they spent together, and his influence on her life. He is the reason she went into politics, and ultimately the reason she has never married. 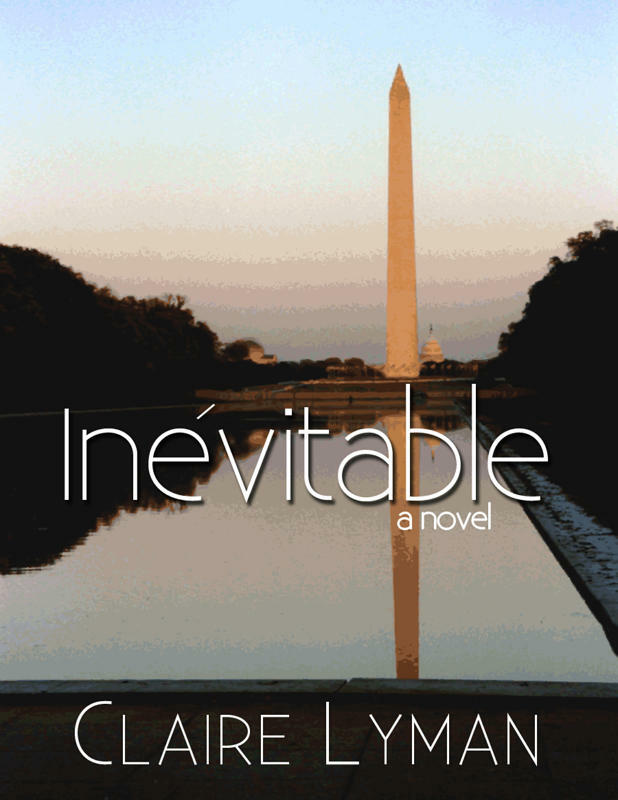 Inevitable explores how other people shape us and our destinies, and what happens when we don’t let go of the past. I’m currently actively seeking representation for Inevitable, and it’s posted on the online writers’ community, Authonomy. Feel free to head over for a look, and if you like it, please consider registering to the site and clicking “back this book” – it will inch me closer to the holy grail that is the desk of a HarperCollins editor. You can also take a look at the place and people that inspired me here.